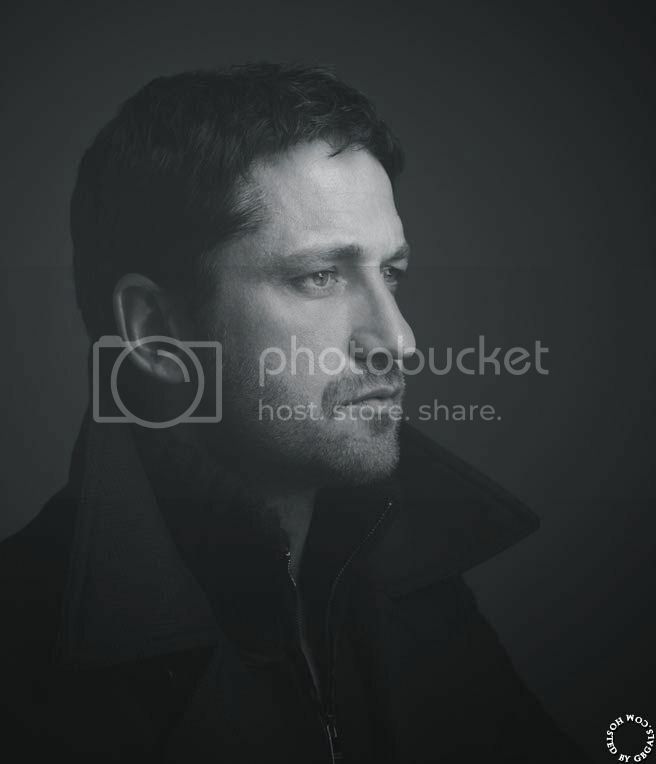 This entry was posted in Uncategorized and tagged clive owen, daily moment of zen, gerard butler, the bounty. Bookmark the permalink. I’m a baby-boomer. I saw “Duplicity” (loving both Julia Roberts and Clive Owen) and was gratifyingly reminded of the fast-paced, sly-movies of the late 60s and early 70s — completely delicious! Actors like Clive and Gerard Butler honestly remind me of the classic male leads of many generations (not counting this one that seems to worship the pretty, androgynous Effron/Pattinson clones) .. Clark Gable, Cary Grant, William Holden … *smacks self* … I digress, too, and I agree .. what were we talking about?